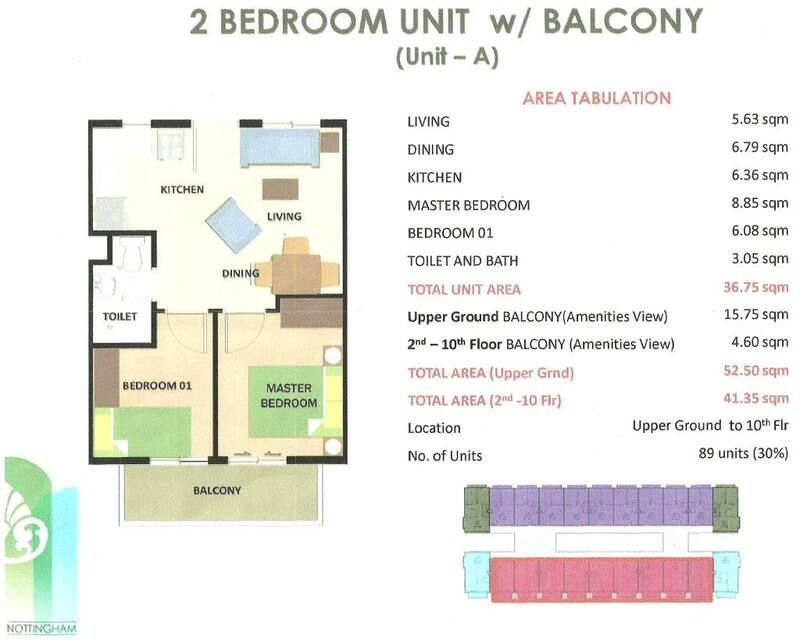 Camella Northpoint is a 2.8-hectare condominium property development consisting of British Colonial-themed mid-rise buildings: Manchester (Building One - 5 storey) with 120 units; Birmingham (Building Two - 5 storey) with 149 units; Nottingham (Building Three - 10 storey, first 10-level vertical condominium in Davao) with 300 units; Liverpool (Building IV), situated on an elevated land at the junction of J. P. Laurel Avenue and Buhangin Road in Bajada, Davao City. 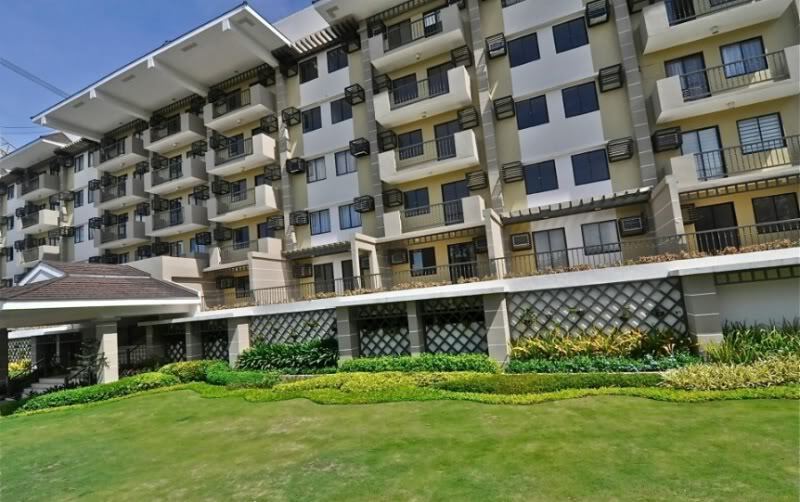 Its prime location makes it easily accessible to shopping centers, malls, supermarkets, retail shops, dining and entertainment areas, international airport, seaport, and other commercial establishments. 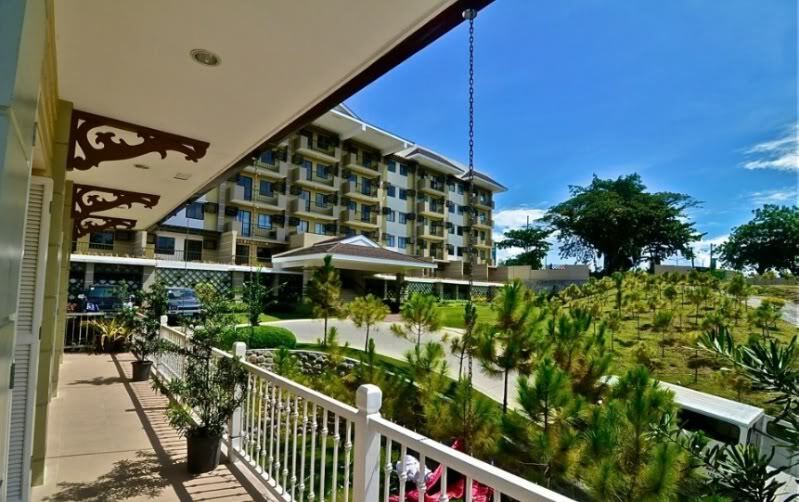 Residents enjoy a refreshing sight of an oasis-like environment, green surroundings and scent of Caribbean pine trees in a landscape of lush foliage, well manicured garden, natural streams, and pocket gardens, within the heart of bustling urban north of Davao. This posh and exclusive property is Davao's first ever pine estate development. 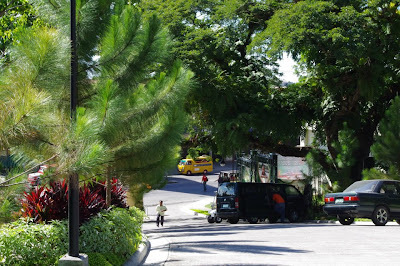 Over 2 million pesos worth of all-weather variety of Caribbean pine trees were imported from New Zealand and transplanted all over the sprawling property which further greened its already verdant and natural surroundings, giving Northpoint a cool and refreshing ambiance with the pleasant scent of real pine. Nothpoint's building architecture utilizes innovations that are beneficial to health and nature with minimal impact on the environment. Its eco-design allows natural air flow to circulate freely around the building, its corridors, common areas, indoor gardens, hallways and the residential units, giving residents a healthier living within the comforts of their condo homes. 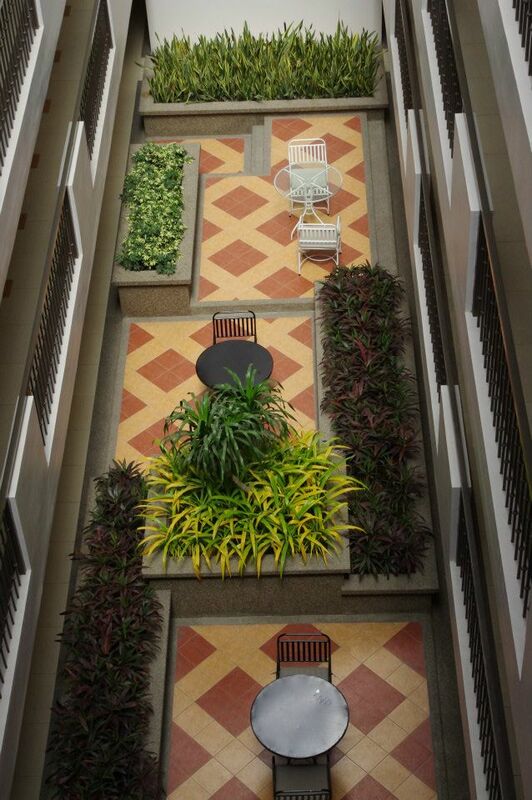 The buildings are fitted with skylights that allows natural sunlight to illuminate the hallways, indoor garden, and the landscaped atrium in each floor, thereby significantly reducing the use of artificial light, and giving residents much savings from power consumption. The atrium have plants, water feature, mood lighting, and pathways that add to the overall refreshing feel in the building. 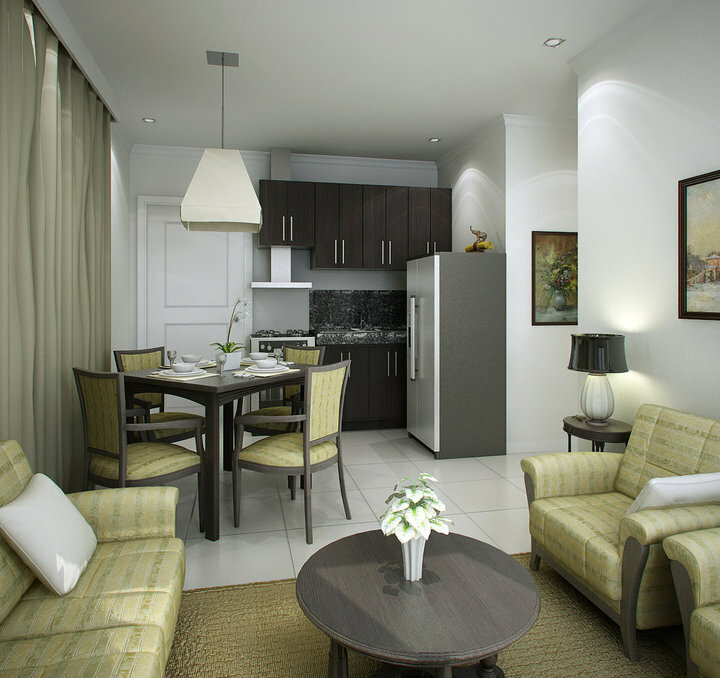 Northpoint's design gives its residents more privacy, convenience, and freedom of movement. 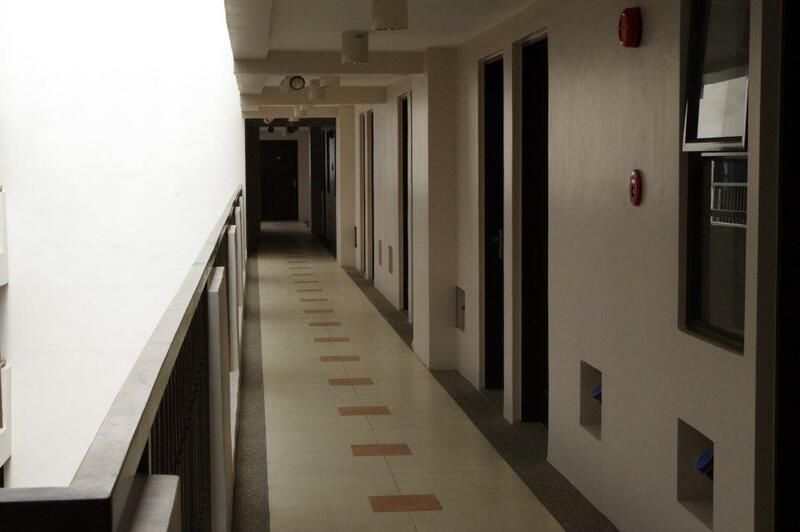 Its single-loaded corridors prevent claustrophobic sensation of "doors opening to doors" that is common when walking along a corridor with doors at both sides facing each other. The buildings are equipped with 24/7 security with state-of-the-art security CCTV system and each unit is Wi-Fi and cable ready. 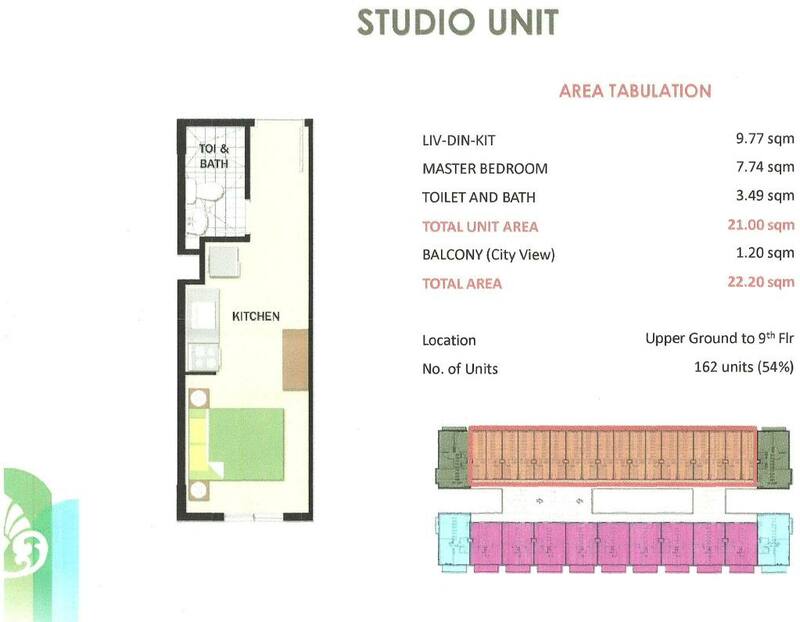 Condo units come in 21 square meters studio type, 42 square meters with two bedrooms, 51 square meters with three bedrooms (A), and 63 square meters also with three bedrooms (B), all of which feature a dining area, living area, kitchen, toilet and bath, linen closet, and a balcony. 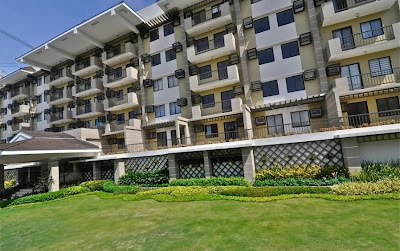 Northpoint homeowners are treated with all the modern conveniences and first-class facilities and amenities such as: a Clubhouse complete with the Function Room, Recreation Hall, Fitness Gym and a Veranda overlooking the swimming pool; Entrance Gate with proximity card access; Pocket Parks and Playgrounds; Cabanas with Grill Pits; Overhead Water Tank and Cistern; Garbage Collection Facilities; Sewer Treatment Plant; Back Up Generator for Amenities; WiFi Access; Water Station; Convenience Store; and a Laundry Pick-Up Station. Camella Northpoint's clubhouse is called Wakefield Manor. 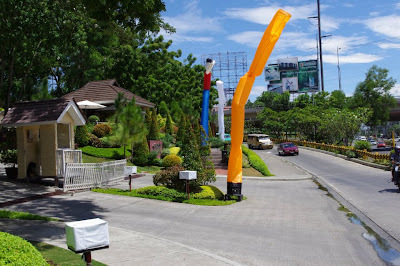 It used to be the residence of Robert Ker from Scotland, who came to Davao and estalished his abaca business in the 1900s. 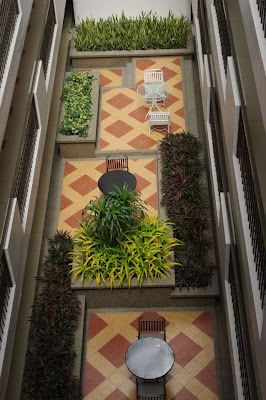 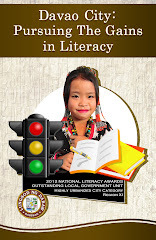 Ker had been in the abaca trading since the 1800s, called Ker and Company which was cited as one of the top 10 oldest companies in the Philippines by the National Historical Commission. The old European-inspired house is perched on the highest vantage point of his property from where Ker had a 360-degree view of his abaca plantation. 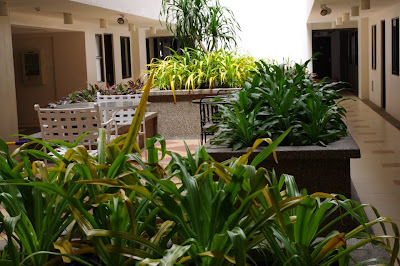 It became his home and base of operations. 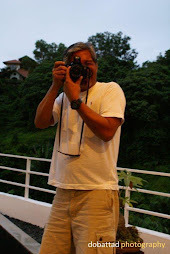 Ker leased the neighboring lands to expand his abaca plantation, and farmers in the community started to grow abaca to sell the produce to him. 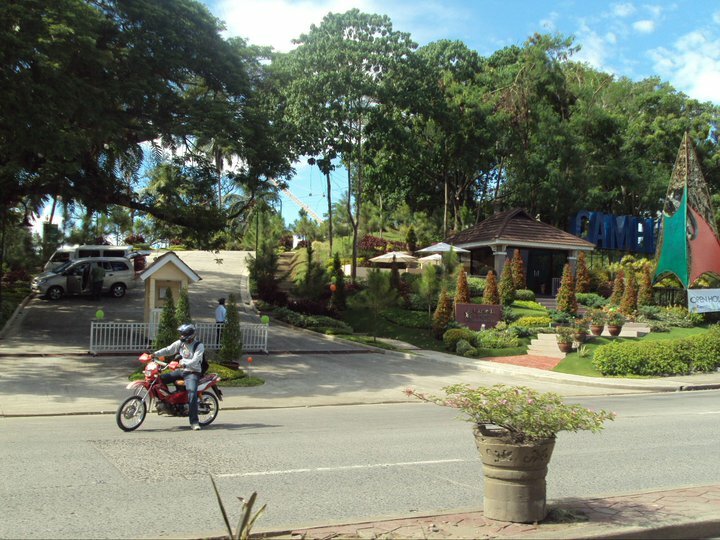 By the 1920s, Davao had become the center of abaca production in the Philippines, a large part of it owed to Ker. 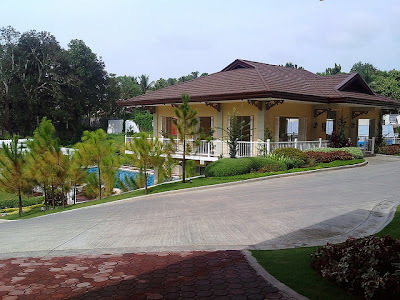 In 1961, Ker ceased his abaca operations but continued its distribution business, leaving the plantation house to become the residence of the Davao branch manager of Ker and Company up to the time it was sold to Camella in 2009. 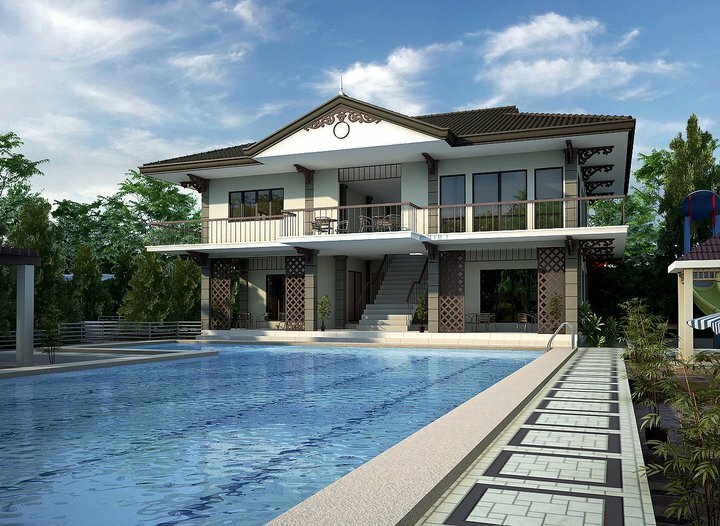 Manor Clubhouse, with its British-colonial architectural design, has a wellness swimming pool that uses salinated water, which requires less chlorine and is healthier to swim than pools that make use of heavily chlorinated water - the first of its kind in Davao City. 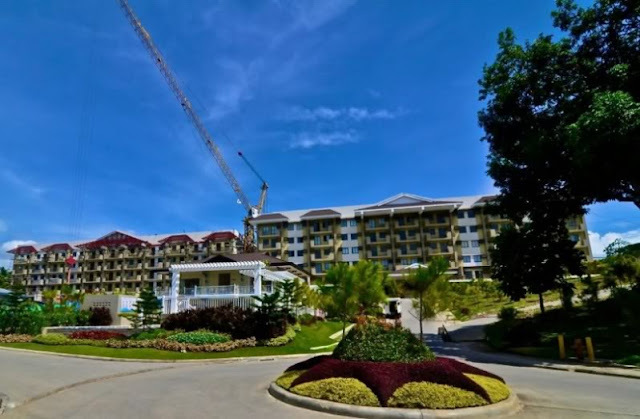 Camella Northpoint is a project of Camella Communities - a subsidiary of Vista Land and Lifescapes, the largest home builder in the Philippines. 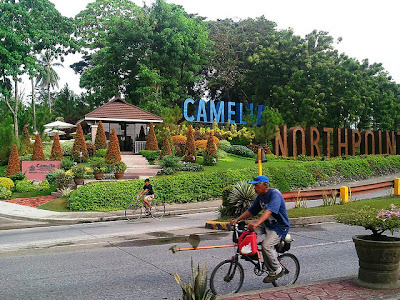 Camella Northpoint is conveniently located at the corner of J. P. Laurel Avenue and Buhangin Road, just 10 minutes to the Davao International Airport, and some 5 minutes from Downtown. 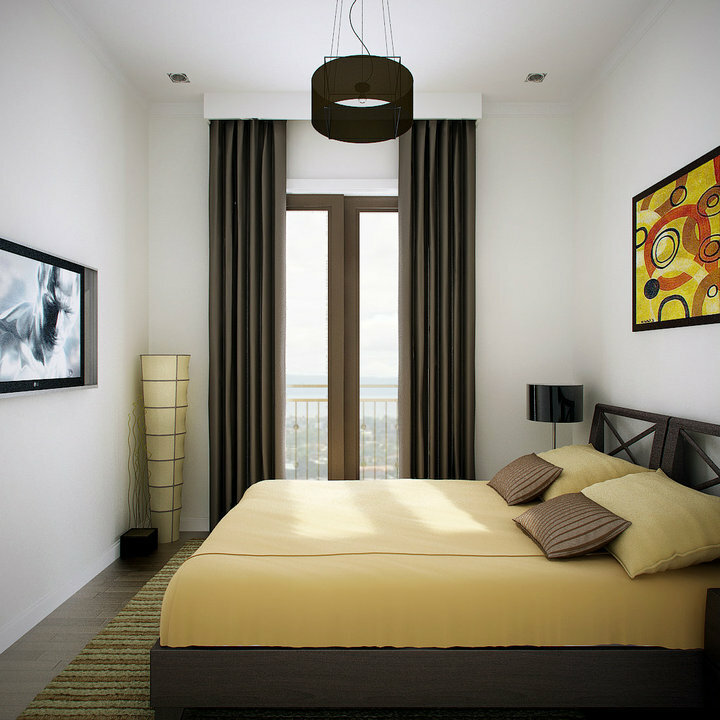 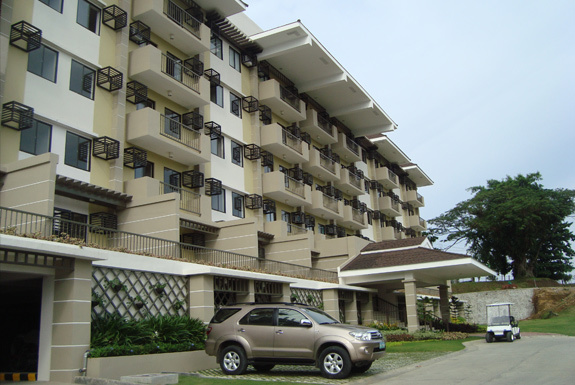 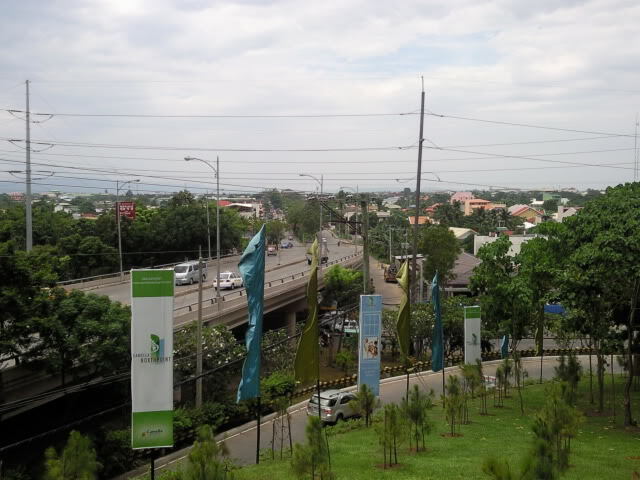 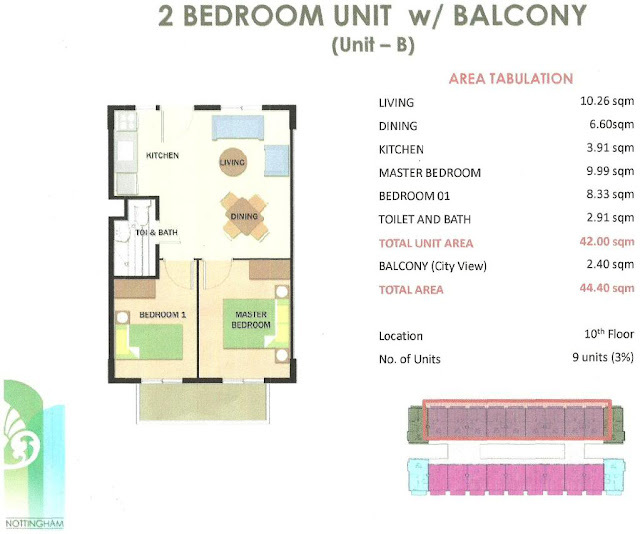 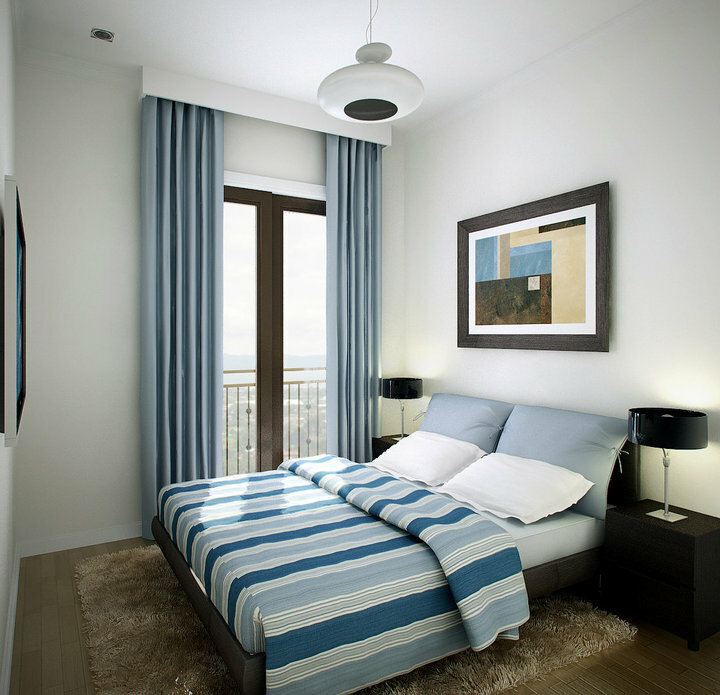 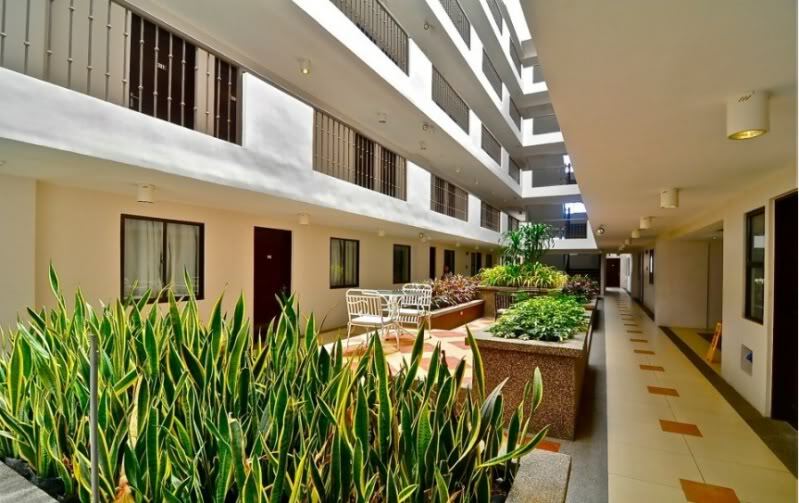 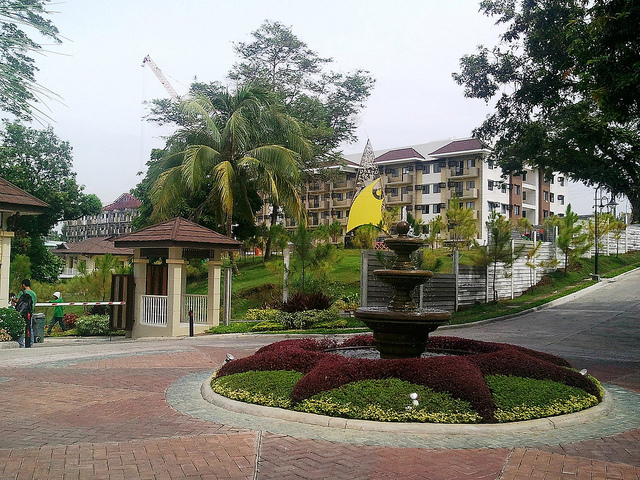 Its prime location is within easy access to any kind of transportation to all points of destination in the Davao City. Oh, I thought Camella only selling affordable house and lot in the Philippines. Wow, they also selling condos and the unit looks so nice!